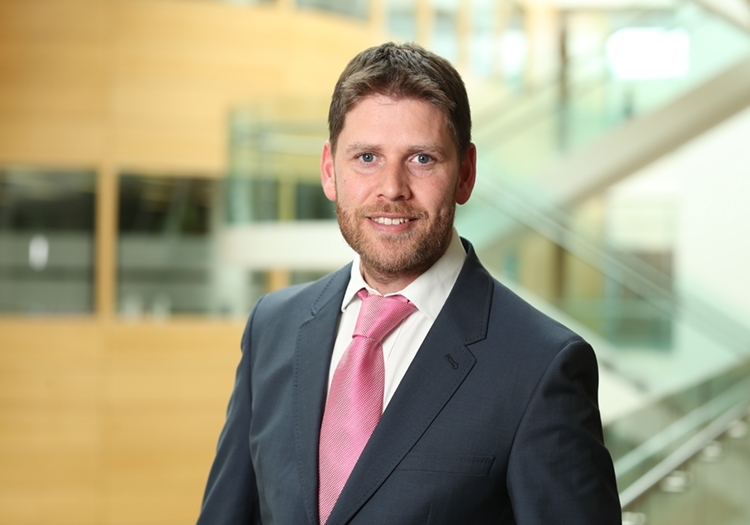 Diarmuid Wilson joined Varming Consulting Engineers in 2004. In 2018 he joined the management team responsible for the management of a portfolio of projects primarily in the Commercial and Educational Sectors. Diarmuid is currently a Project Director.